Need an Emergency Electrician Burnley? Problems with the electrics in your home can be a real worry. Not only do you need electricity for appliances and lighting within the home, problems can also be seriously dangerous. 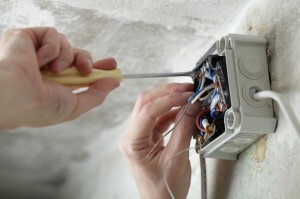 This is when you need to know that there is an electrician in Burnley that you can turn to in emergencies. You shouldn’t ever try to tackle any kind of electrical faults or issues in your home yourself as you could be risking you life. 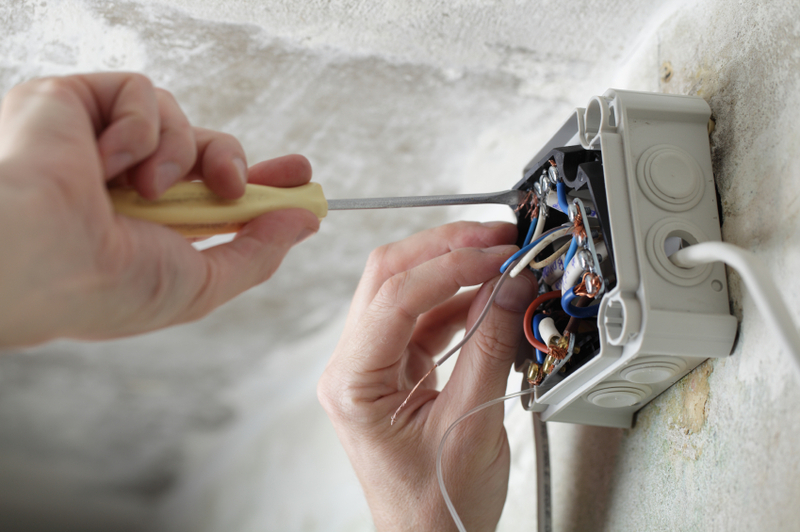 Instead call out a skilled and qualified electrician who is able to visit your home or place of business quickly to assess the problem. Once on site the electrician will make sure that all electrical points are safe, usually by switching off the electricity. He or she will then take a look at what the issue is. If the fault can be corrected on the spot they will carry out any repairs or alterations. If more work is needed they will ensure that the area is safe before returning to complete the task. One thing is certain when you have an electrical emergency and you want to have a pair of safe hands working on it choose an available emergency electrician Burnley and you will be more than happy with the results.